How Far is Sri Ganesh Nagar? 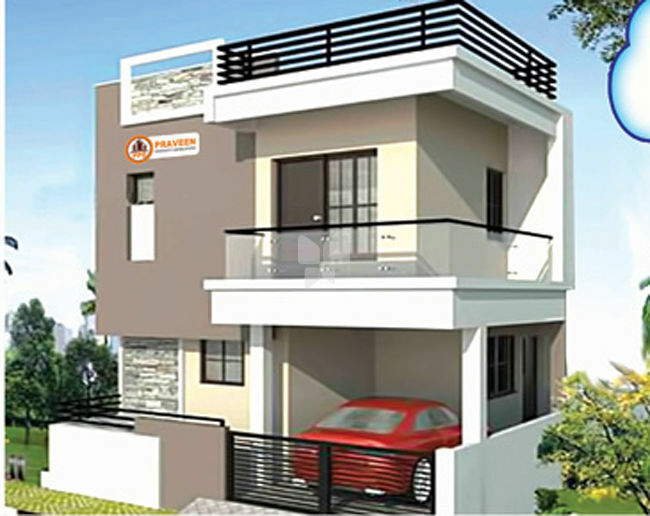 Sri Ganesh Nagr Residency is one of the residential developments Praveen Property Develoopers, located at Chennai.It offers skillfully designed 2BHK and 3BHK villas of different sizes. The project is well equipped with all the amenities to facilitate the needs of the residents. Build the home you have been dreaming about with Praveen Property Developers, Chennai. "Affordable Cost Dream Home is our Motto!" Contact our friendly team to find out why we are the best builders and promoters in chrompet, chennai. The Directors of Praveeen Properties Chennai, with many years of experience in this industry to bring a combination of domestic, commercial and civil construction expertise to every new constructed homes, and knowing you are in the hands of a Registered Builder and Engineer is certainly a comforting thought for what is probably your biggest investment. Best Construction Company in Chennai provide you with an experienced and dedicated team of Praveen Properties professionals, whose only goal is to help you with the construction of your dreamed home for sure. Today, Praveen Properties offer their properties and land packages to all home buyers throughout the growing Chennai community and its surrounds. Our experienced team have been building new homes in Chennai for over 20 years and are dedicated to the highest quality homes based on Latest Technologies and Designs. Our vision is to deliver quality properties, affordable and latest designs to home buyers, diversity and choice to established and growing families, and convenience and security to investment buyers. Our professionals will work with you on-site at our display homes to ensure your new home is custom designed and includes everything you could ever need and want. Why not call us today to see how our experience and professionals can assist you in realising your dream home sooner? Praveen Properties are the best and affordable home builders of choice for people across Chrompet, Chennai. Call us 9941608813 (or) 9940201853 today to get valued offers and discounts in our new Construction Projects all over Chennai. Satisfied Home Buyers all over chennai. Using Quality Building Materials and Experienced staffs. Praveen Properties is a luxury home builder specialising in new homes, house and land packages and knockdown rebuild solutions across Chennai. We understand our customers, that building their dream home is the biggest investment, so praveen properties, chennai are committed to ensuring that you find the best home that is a perfect fit for your lifestyle. At Praveen Properties, we know that not every family has exactly the same needs and so our team can assist you with modifications and options to ensure you are completely satisfy with the finished product, which is after all your dream home!